Free Shipping Included! 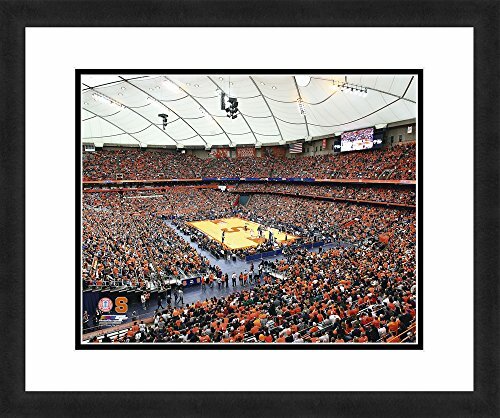 NCAA Syracuse Orange Stadium, Beautifully Framed and Double Matted, 18” x 22” Sports Photograph by Photo File at J State Tigers. MPN: AAPT11637. Hurry! Limited time offer. Offer valid only while supplies last. Beautiful NCAA, college photography from the industry leader Photo File Inc. This sports wall decor is ready for hanging and officially licensed. Beautiful NCAA, college photography from the industry leader Photo File Inc. This sports wall decor is ready for hanging and officially licensed. High resolution Images with quality master framing make this a must for any sports fan.